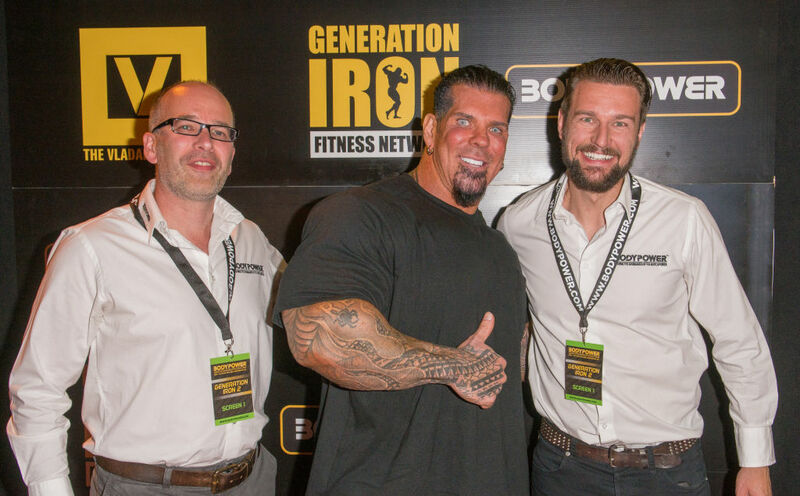 The inquiry surrounding the death of celebrity bodybuilder Rich Piana has made a shocking discovery. At the age of 45 on August 25 this year, Piana passed away after spending two weeks in an induced coma. While receiving a haircut from his girlfriend Chanel Jansen, Piana collapsed and hit his head, being place into a coma in an attempt to reduce swelling to the brain. The autopsy revealed that Piana had been suffering from a ‘significant heart disease’. In fact both his liver and heart weighed over twice the average amount for an adult male. Unfortunately, due to the hospital discarding blood samples taken from Piana when he was admitted, the autopsy was unable to conclude the exact cause and manner of death. TMZ Sports have today reported that the death report contained details about Piana snorting lines of pre-workout powder. Unclear whether this contributed to his death, the inquiry describes how the white powder was discovered by investigators at the apartment where Piana suffered from his ‘medical emergency’. When detectives spoke with Piana’s girlfriend, she told them that the powder was a pre-workout powder called Con-Cret which was advertised as being a high-caffeine booster. Jansen told police that she didn’t believe there was anything suspicious or illegal about the powder which Piana would regularly snort. TMZ also allege that 20 bottles of steroids were found in the bodybuilder’s apartment. 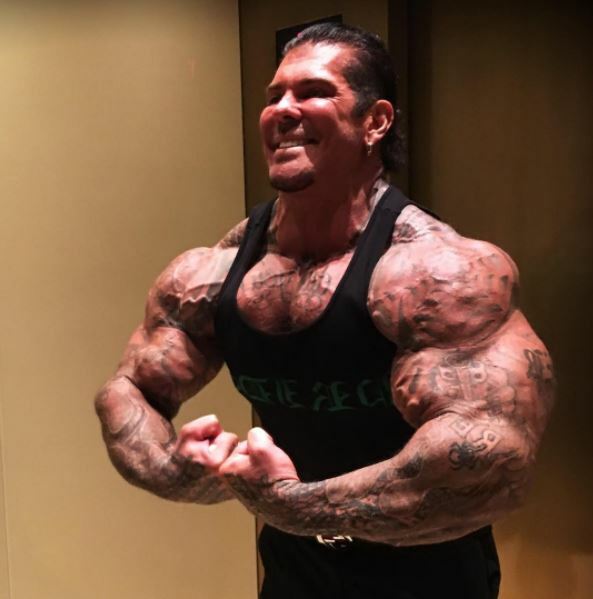 Piana was open about using steroids and said that he was aware they would do damage to his body, but admitted in his view it was a risk he was willing to take. Piana’s previous partner Sara Heimis, who he was still legally married to at the time of his death despite their separation, was one of the first people to break the news about his death. I’m in tears writing this that @1dayumay has just passed away. I can barely believe this… I am so saddened & heartbroken that he didn’t make it. I just want to say THANK YOU Rich for teaching me so much about life, whether it was the easy or the hard way. We had our ups and downs but we sure had an awesome time in each other’s presence along with us fighting through some dark times together. You truly touched many people’s heart and helped so many!!! It inspired me in many ways to see the huge impact you had on people all over the world. Not many people know that me and him are STILL legally married till this day despite all rumors… Rest in peace my dear husband. I will always remember how much I love holding his hand. I will always remember how I felt so loved when he would wake up and kiss me on the forehead. I will always remember how I had it great with the love of my life. I will always remember I was loved by the most amazing man I’ve ever known. I will always remember there’s a hole in my heart where he will always belong. I will always remember that someday when it’s my time-he will fill that space inside me and I’ll be whole again. 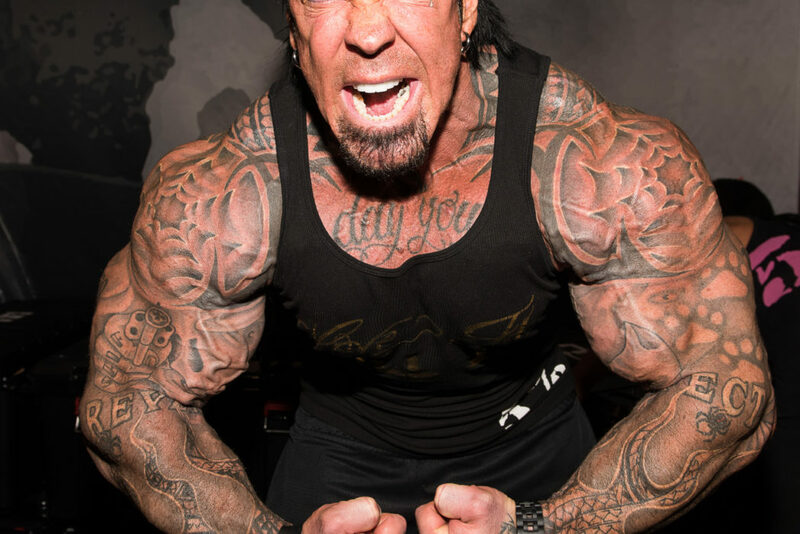 Rest in peace Rich Piana.